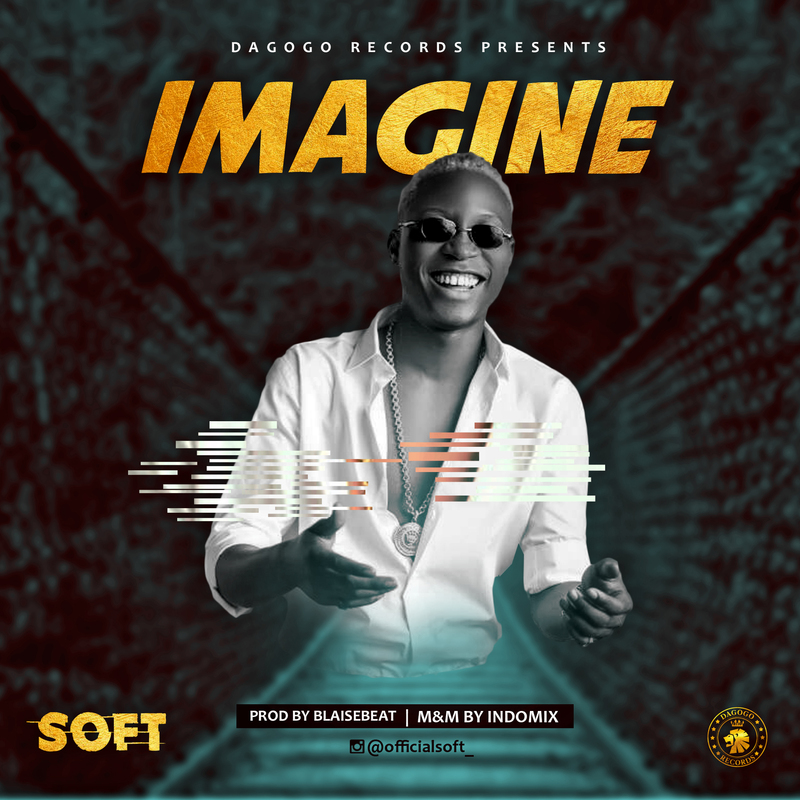 Dagogo Records front-line artiste Soft is out with another fire single titled Imagine. Having impressed the afrobeats loving public with his chart topping and trending single Tattoo, the youngster bagged a collaboration with superstar Davido and the remix further boosted his ratings in the industry. The track was produced by Blaise Beats, Mixed and Mastered by Indomix.